A glass for all seasons–in sparkling clear acrylic! 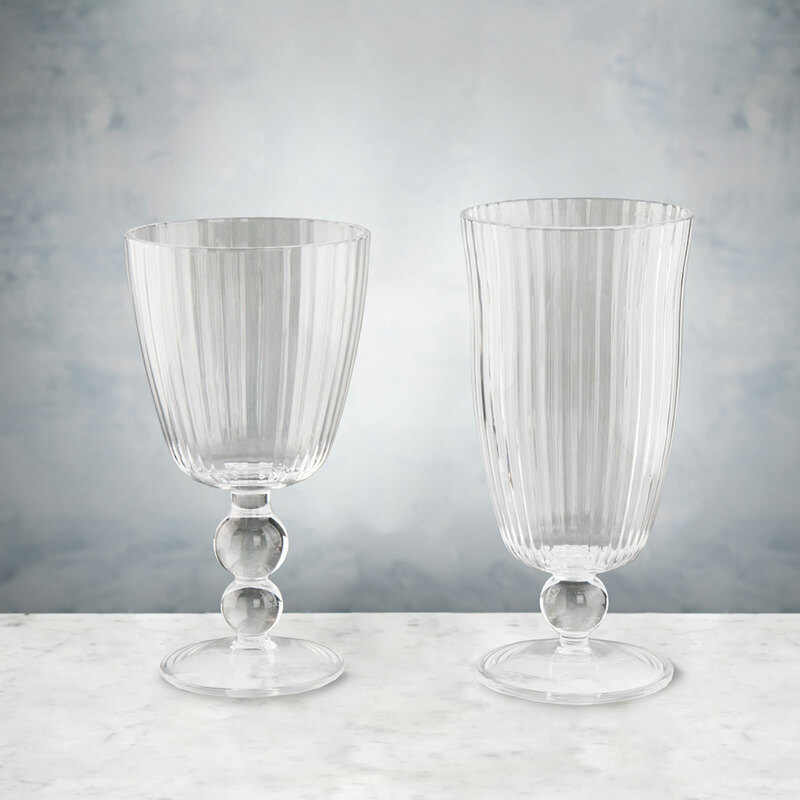 Beatriz Ball’s new stemware has the look of traditional mouth-blown glass, but is rendered in practical and durable acrylic. Check for availability as stock changes daily.